The peaceful hush of city life meets the glossy glass of luxury boutiques at No. 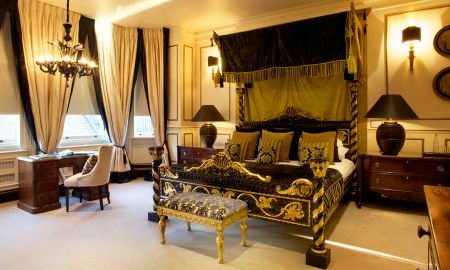 11 Cadogan Gardens Hotel. 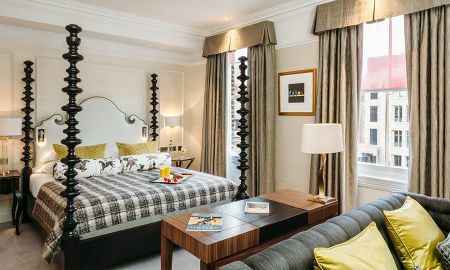 This one of a kind urban getaway is nestled in the serenity of Knightsbridge and Chelsea, where fashionistas and lovers of tradition mingle to create the perfect mid-point between old and new, explored and unexplored. 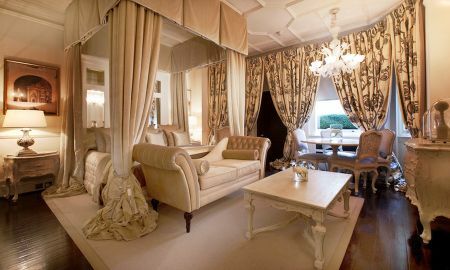 Boasting membership in the prestigious luxury boutique brand “Small Luxury Hotels of the World,” this stunning 5-star offering was constructed on her majesty’s former cricket grounds. 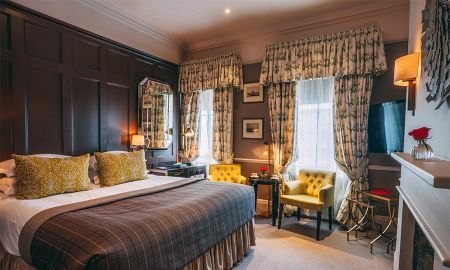 Sleek sophistication meets a calming charm, for tucked behind the hotel’s Victorian façade rest an alluring identity steeped in elegance. 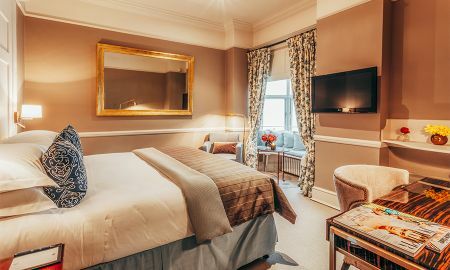 The ground floor plays host to the No.11 Cadogan Gardens Restaurant, where a breezy ambience flutters in a soft light and an array of sumptuous modern British cuisine tempts guests to indulge their every fancy. 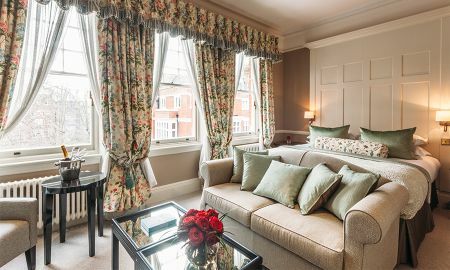 Just a quick stroll from Sloane Street, one of the world’s most premiere designer shopping avenue, popular luxury brands such as Louis Vuitton, Cartier, Chanel, Dior are available for guests’ convenient perusal as well as the iconic department stores Harvey Nichols and Harrods.